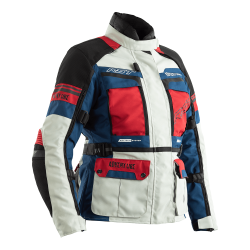 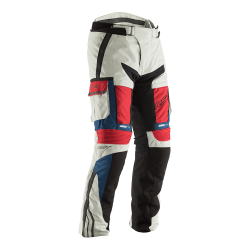 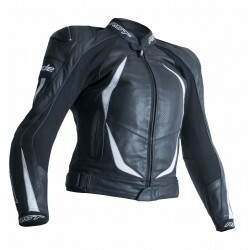 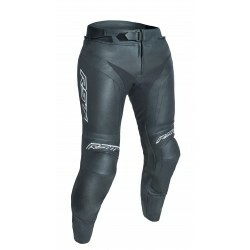 Our RST ladies motorcycle clothing collection offers a wide range of protective motorcycle gear, specifically designed for the female motorcyclist. 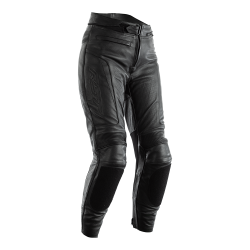 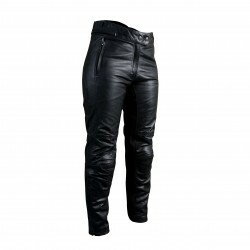 Our ladies Aramid Jeans come in both straight and skinny jean styles and offer high abrasion protection. 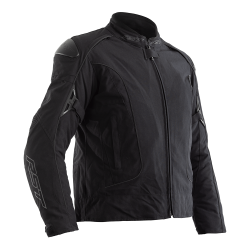 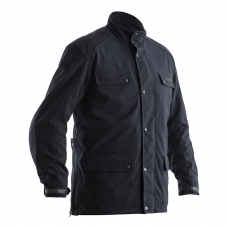 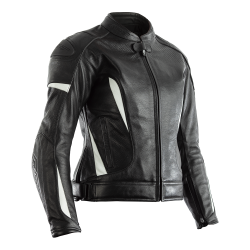 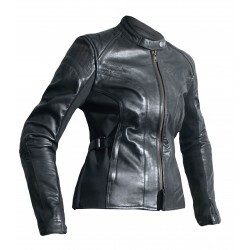 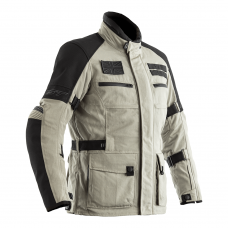 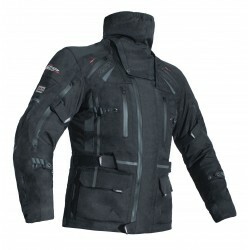 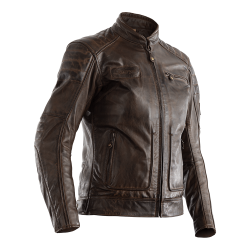 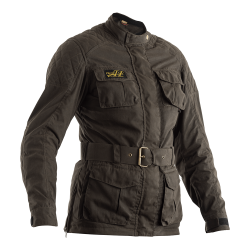 Grab a waterproof jacket, women’s all in one motorbike leathers and more at RST – we really put attention to detail in our ladies motorbike clothing, making sure they are designed to offer a fantastic fit with the latest in materials technology. 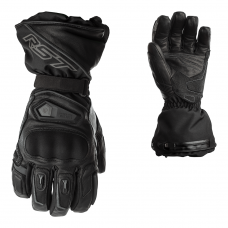 Giving you better protection on the road.